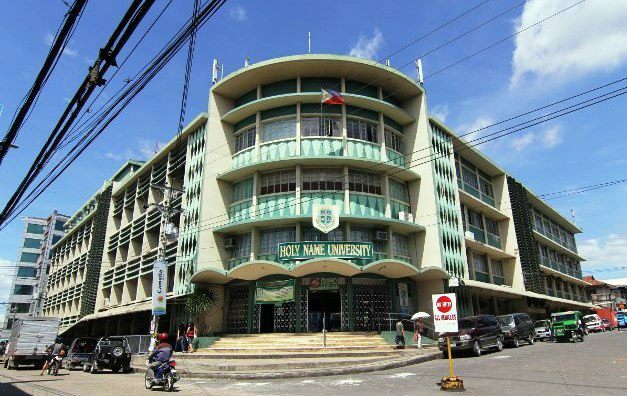 Holy Name University (formerly known as Holy Name College and Divine Word College of Tagbilaran) is a Catholic university, high school and elementary school located in Tagbilaran City, Bohol. It is a private, co-educational school run by our Society. It offers programs in elementary, secondary, undergraduate and graduate levels. Its tertiary offerings include courses in arts and sciences, education, nursing, commerce and accountancy, computer science, engineering, and law. Aside from instruction, HNU engages in research and community extension. The school originally had two campuses in Tagbilaran City: the main building (also called Lesage Campus) at the corner of Lesage and Gallares streets and the Janssen Heights Campus in Dampas district. After the October 2013 7.2 magnitude earthquake, the whole operation of the university has been transferred to the Janssen Heights Campus due to the structural damage suffered by the Lesage Campus main building. Holy Name University was founded in June 1947 by Fr. Alphonse G. Lesage, SVD, a university in Bohol based on the inspiration of Bishop Julio D. Rosales. It opened as Holy Name College on July 14, 1947 as a diocesan school owned by the Diocese of Tagbilaran. In 1963, the SVD gained full ownership of the college. It was renamed Divine Word College of Tagbilaran as a full-fledged SVD school. 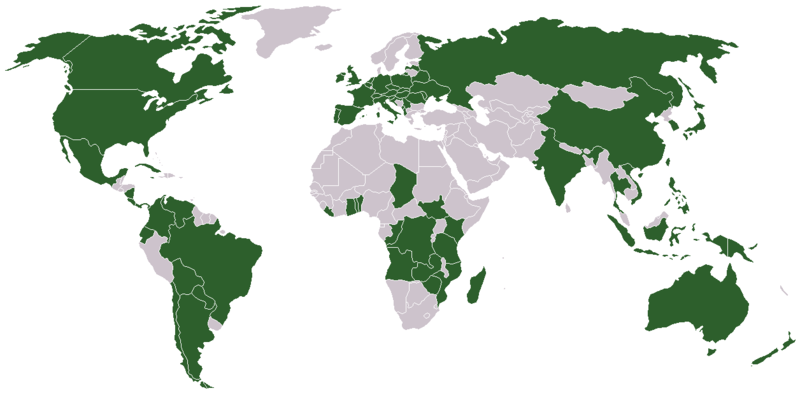 From 1947 to 1970, it was run by SVD expatriate missionaries. In 1970, Leo D. Ortiz became the first Filipino president. Since then, Filipino priests have overseen its growth. On September 21, 2001, it was given full autonomy by the Commission on Higher Education (CHED). On November 19, 2001, it was granted full university status and the name was changed to Holy Name University. The motto of Holy Name University is Benedicite Nomini Eius (English: Blessed be his name).